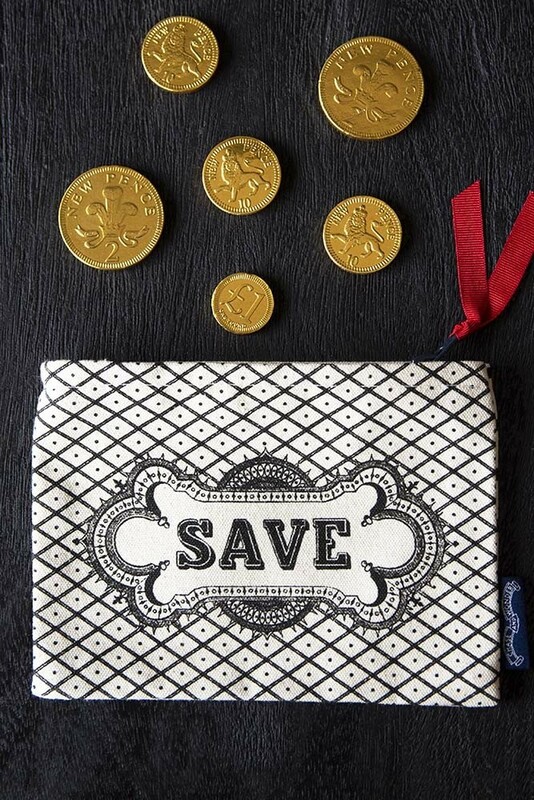 We all need a little reminder to save those pennies - that’s why we love the Save Purse! 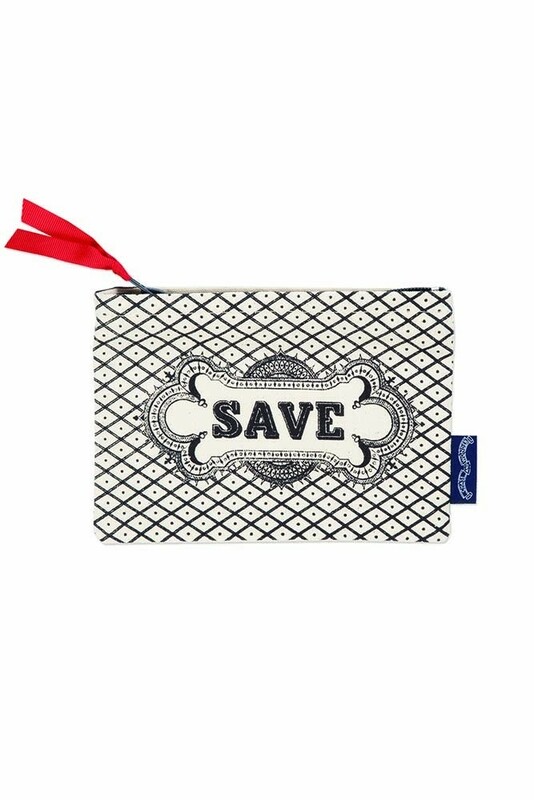 The purse features a lovely diamond pattern with the words ‘Save’ on the front of the purse. A lovely gift idea or stocking filler for friends, family or even yourself this beautiful purse will serve as a cheery reminder to save for that special occasion!